Taking great photos isn’t as simple as pointing and clicking with your camera. There’s quite a science and talent behind taking great photos. When you realize the many different functions on a professional camera and how to properly use them, with some practice you can become an ace photographer. Obviously nowadays, people click everything using their mobile. Basically that means no real learning involved. And with the many filtering apps available, you can have a pic looking vibrant as if it had been clicked by a high quality camera. But that’s not the same as having print-ready photos and for that, a pro camera is the best option. 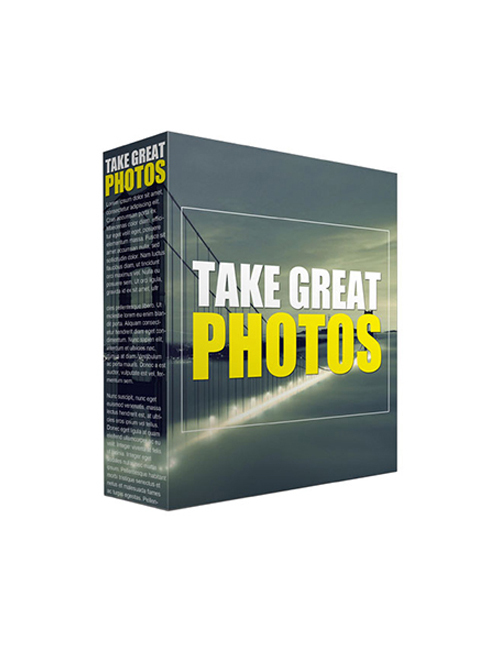 In this pack of 25 articles, there’s a whole lot of information provided on how to take great photos and how to get them ready for print. These articles can be used for any purpose and especially would go well as a source for your blog content or emails if you’re running a related website. Nothing beats great content and with the amazingly well written content in this pack, you’re getting awesomeness for peanuts. Don’t let this one go. Grab it now.